The Miriam and Ira D. Wallach Division of Art, Prints and Photographs: Photography Collection, The New York Public Library. 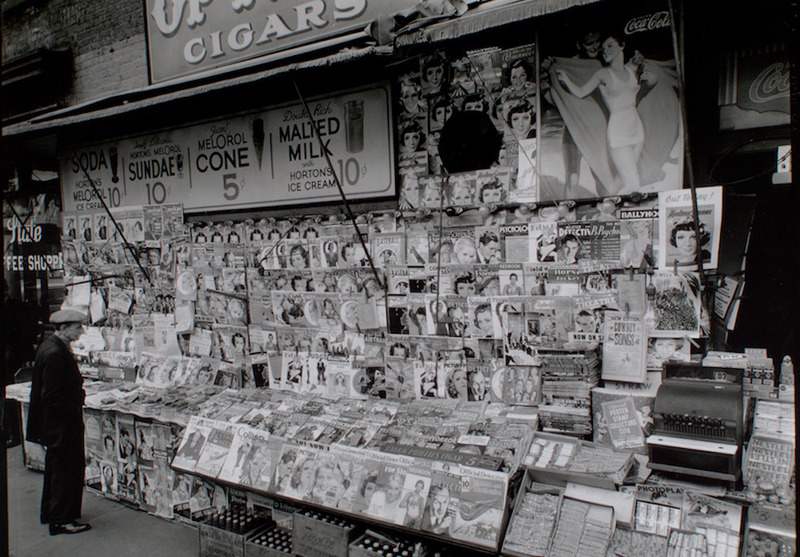 "Newsstand, 32nd Street and Third Avenue, Manhattan." The New York Public Library Digital Collections. 1935.
forget the nights my mother was lost in vodka. I walked deep in the gunk of Hollywood. Wendy C. Ortiz is the author of Excavation: A Memoir, Hollywood Notebook, and the dreamoir Bruja.